Whether its MOAB- the Baja or your daily commute. 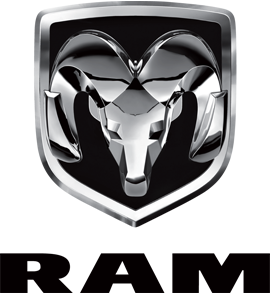 Mopar enhances your vehicles capabilities ride comfort and control. For Jeep Wrangler, the 2 in. lift is ideal for 33 in. tires and will clear most 35 in. tires. The 3 in. and 4 in. lifts are best suited for 35 in tires.